Not long into my pregnancies my body starts to expand. My clothing gets tight and hardly anything fits me any more. It's okay though, because there is a new little life growing inside me and it's the best reason of all to be adding on those extra pounds! Having clothes that fit during pregnancy can make all the difference in the world in making you feel great and beautiful! This time around as I was starting to need some new clothing I searched high and low for my stash, but they were nowhere to be found. I thought I had put them up in our garage attic and had my husband go look for them but he couldn't find them. I really wanted to go up and look for them(because I know they are there) but I don't want to kill myself. Thankfully I was able to find some affordable deals on maternity and non maternity clothes, that will fit me even after I have the baby. Granted I might not want to wear them after I get back to my pre pregnancy weight, but at least I have the option. And it's always nice to have comfy clothes postpartum. Some maternity clothes make you feel bigger than you are, and then there are some that make you just love having that big bump! 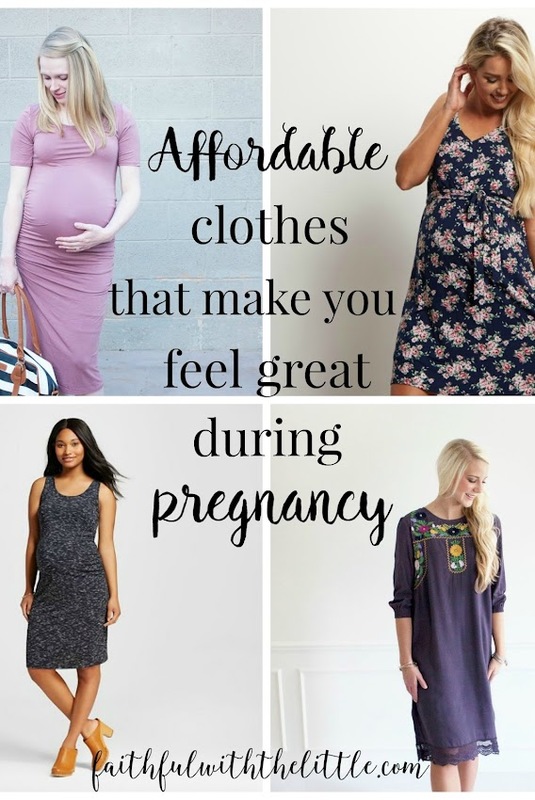 I have tried to be resourceful and use what dresses I have had in my closet and find non maternity clothes that will fit but have less of a price tag then maternity. I have found a few things at garage sales and thrift stores but I honestly love the clothes that I have bought brand new. I think it's worth it to spend a little more sometimes for quality clothes that will last. 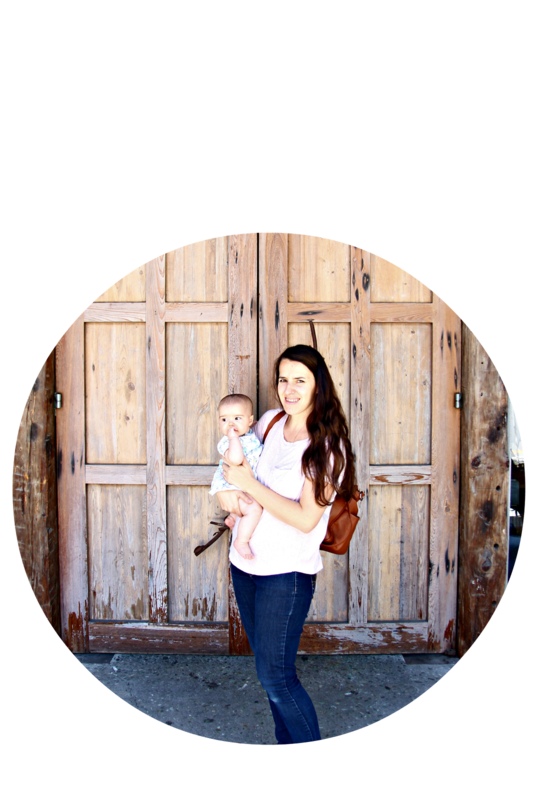 Here are some of my finds that I hope will inspire you to embrace your growing body and love being pregnant and stylish! The great thing about Target is that everything eventually goes on sale. I was lucky to go when all of these were on sale! Every pregnant woman needs a good pair of comfortable jeans! I love these ones from Old Navy and they were on sale when I bought them! This is not maternity. But I got a large and it is so comfy! I got 3 of these shirts in different colors, size large. I wear them almost every day! They are not maternity but stretch! These are not maternity but have an elastic waist. I got these in M and they fit perfect! Every pregnant woman's best friend! Old Navy has a great return policy and makes it easy to return any items that don't fit online or in their store just in case. I love this online maternity store I found! So many cute dresses. They are always having sales so make sure and check out their clearance. If you see something you like be sure to buy it because they sell out fast! I recently found this online store and love it! I recently bought this non maternity dress and love it! So comfy and pretty! I will definitely be wearing it for a long time! Again it's not maternity so make sure to get the large! This is a little more pricey then I would normally spend but so cute! Amazon is one of my favorite online resources! I love that I get free 2 day shipping! They have a great selection of maternity clothing! It's always nice to be able to try on clothes before you buy them but even when I shop in stores I hate to try on clothes. If you know your size, online shopping is the way to go, especially if you are already a busy mom. Fast, easy and affordable is what I am all about! And most of these stores offer free shipping with a purchase of $50 or more. As you can see I really like wearing dresses during pregnancy. Since it's so hot here in Florida I need clothes that are breathable and cool...and comfy! I understand that most everyone else is getting out there winter clothes but I think many of these clothes can be made warmer by leggings and jackets. You are going to be pregnant for 9 months; you deserve to feel comfortable and beautiful during that time. And depending on how often you get pregnant, it's an investment worth making! I got a lot of my maternity clothes from Old Navy. They had some gorgeous items. H & M was also quite trendy but affordable. I love Old Navy and H&M!! Amazon Prime is so dangerous :) It's my favorite and makes shopping so easy - especially being from a super small town where there are no clothing stores! Old Navy's maternity is great and I really want to try some of the PinkBlush clothes. I love that you can be stylish throughout the whole pregnancy. I always feel like I have "nothing to wear" by the last couple months! It really is! Everything you need is at your fingertips and delivered right to your door! It really helps me to not want my pregnancy over so soon when I have clothes that fit! 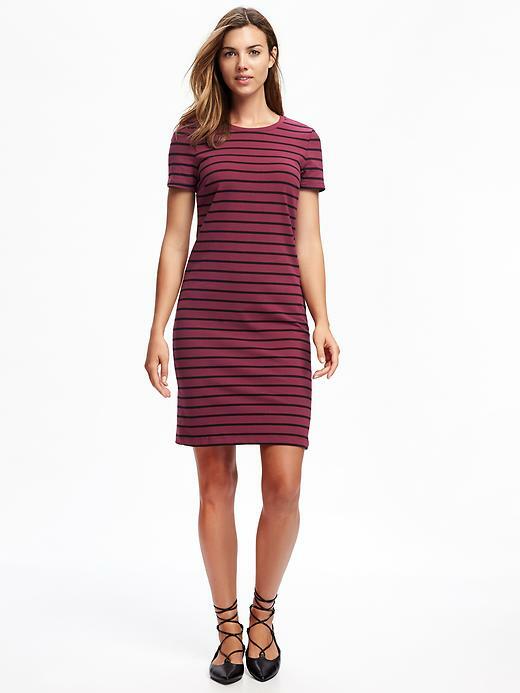 I found a non-maternity long sleeved jersey cotton swing-type dress for Old Navy, as well as a dress similar to the striped one from Old Navy you have up there, that I want to always be wearing. I think jersey is the best material for comfy maternity wear. 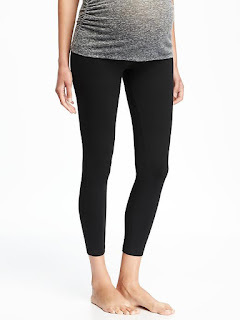 H&M also has these comfy black "soft pants"- kind of like jeans but softer.. Yes, jersey and anything stretchy is great! I'll have to check out H&M!